Jay Bruce hit his eighth home run, a solo shot to right-centre field in the eighth. That homer made Seattle just the 10th team since 1908 with a 20-game home run streak. 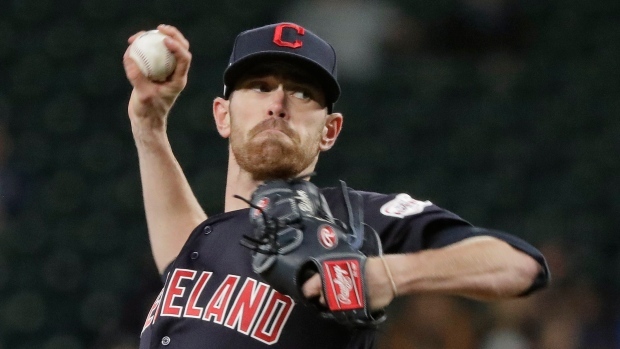 Cleveland called up infielder Mike Freeman from Triple-A Columbus and put him in Tuesday's lineup, optioning struggling infielder Eric Stamets. Freeman, an off-season acquisition, was slowed in spring training while recovering from the knee surgery he had last year and finally seemed ready after starting the season in Tacoma. "He's going to play short tonight," Francona said. "That's not his best position, we know that. He's played second, he's played centre. This is a kid when healthy, he can play anywhere, so he can be valuable." Stamets had a batting average of .049 in 14 games this season.